Here at Babylon we love, live & breath flowers. All the flowers we use are either grown here at our 9 acre nursery or at Bosley Patch in Henley. We create unique & individual highly fragrant and romantic bouquets and floral arrangments tailored to you. We listen carfully to each individual bride & groom and work with them on colour palatte and overall look. Visit us and be inspired by the extensive cut flower beds and wander in the beautiful wild flower meadow from which we gather a lot of the flowers we use in our arrangements. We can create any look from whimsical and romantic to downright dramatic. 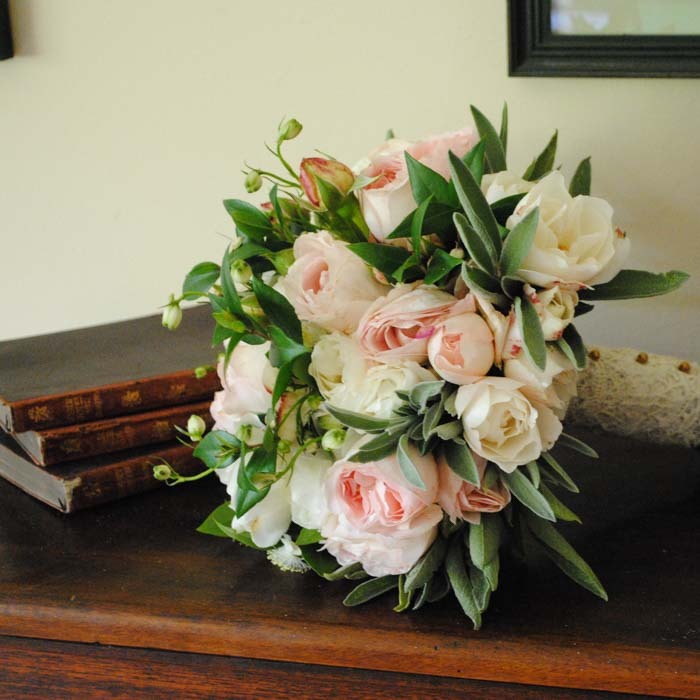 We offer anything from a full bridal service to buckets of wholesale flowers for you to arrange yourselves. 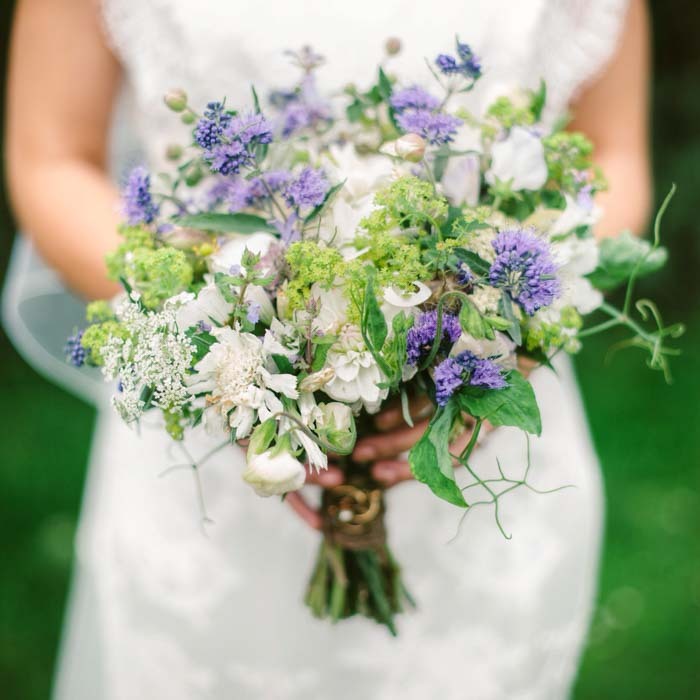 Please e-mail Juliet on juliet@babylonflowers.co.uk to make an appointment to come and have a free consultation with us. 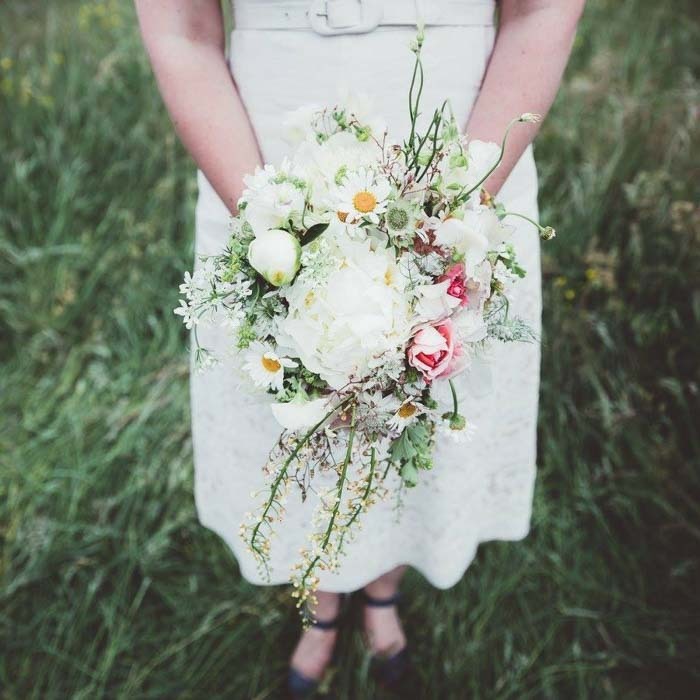 I just wanted to get in touch to say thank you so so much for the beautiful flowers you supplied for our wedding day. They were all so stunning and were exactly what we wanted so we can’t thank you enough. Wonderful, wonderful, wonderful flowers, absolutely stunning! Exactly as Jo and Chris could ever have imagined. The Church looked so lovely, sorry you had the hiccup of not being able to get in the Church, but our Ushers put them in place. All the bouquets, button holes, table decorations, were spot on, so many of our guests commented on them. The overall comment from my Uncle was, ‘what a gorgeous country wedding’ ….just what Jo and Chris had wished for! Thank you so much, I will not hesitate to recommend you to any of our friends and family. I really can’t thank you enough for all the trouble that you took dong the flowers for Nicola. They were simply beautiful and will remain in my mind for a long time. The colours were all gorgeous in spite of being mid Winter- the purple anemone really brought everything together. We couldn’t have been more delighted. Thank you so much for doing the flowers for our wedding earlier in July. I was so so pleased with them, they were exactly what I was after and one of my favourite things about the day. I especially loved my bouquet and the flower ball was just amazing!